Online shopping can never rival in-store experiences in one key way – interaction with the product. Photos and images are fundamental for creating a virtual experience between user and offer, and their quality is directly related to the shopping experience and the conversion rate. 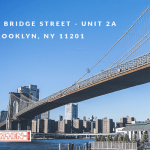 It is proven that photography is essential for every e-commerce website because it stimulates the desire to own the product that motivates the purchase. Videos increase the interest for a product and the Brand and fights distrust, quality photos are the determining factor that seal the deal. On average a user takes about 90 seconds to decide whether or not to add a product to their shopping cart. Presenting the product with photos from various angles and in high quality increases the probability of sales, adding video further increases conversion rates by 25%. And yet, surfing on the internet we witness a homogeneity of style in the presentation of product images. 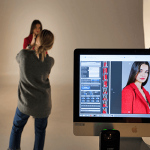 Often this is due to the fact that Brands consider the complex process of commissioning and managing photoshoots incompatible with the need to obtain guaranteed commercial success, within the deadline and budgets agreed. This is a conflict that brings businesses to decide not to invest in more creative and desirable digital assets, just to avoid complicating editorial processes or extending times and costs of publication. For this exact challenge, Hyphen-Italia has developed a new digital format to present products on-line. 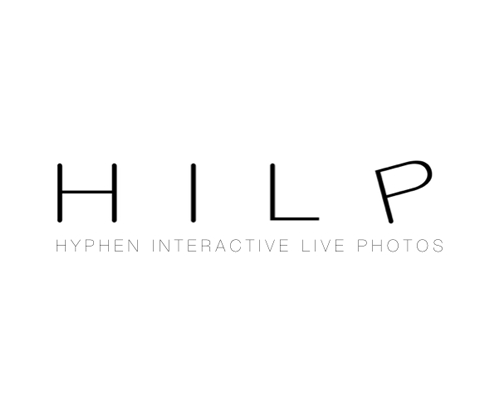 HILP – Hyphen Interactive Live Photos is the innovative format for the representation of a product that allows the user to have a dynamic and interactive experience and for organizations to keep full control of processes and costs of production. 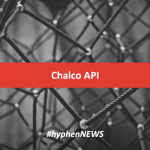 HILP is a complete solution, from the photoshoot to the HTML5 objects for online publishing, everything is coordinated by a powerful and flexible workflow. The HTML5 player of the HILP format is easily compatible with any CMS program and e-commerce platform. It includes within its format high definition photos and interactive videos. Through simple gestures the HILP player allows the user to enrich his experience of shopping online through an interactive process with the product, easily set up by the Brand directly in the photo/video shoot phase. Finally, the HILP format is also monitored with Analystics, providing important statistical and behavioural information. All these characteristics make HILP a powerful tool that allows the increased value added to a product without neglecting operational and business needs of the Brand. HILP solution allows for an augmented virtual experience that translates into increased sales. If you are interested in a personal presentation of the HILP solution, or to give it a try you can make an appointment at our PhotoLab in Affi (Verona) by filling out this form or writing to marketing@hyphen-italia.com.